FLIC Magazine | Why to use Foursquare? On Foursquare experiences are shared, something that is in fashion now. 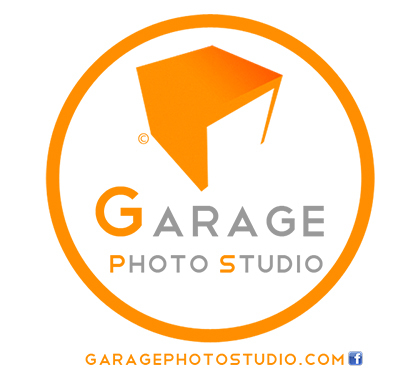 This social network is designed for businesses which focus on the public and the relationship with their clients. You share your personal experience of a business premise, your contacts on your Foursquare receive it and share it so at the same time it is being indirectly promoted. In the Google location of the business premise. In the tab of your business site friends. In the updates of your profile. 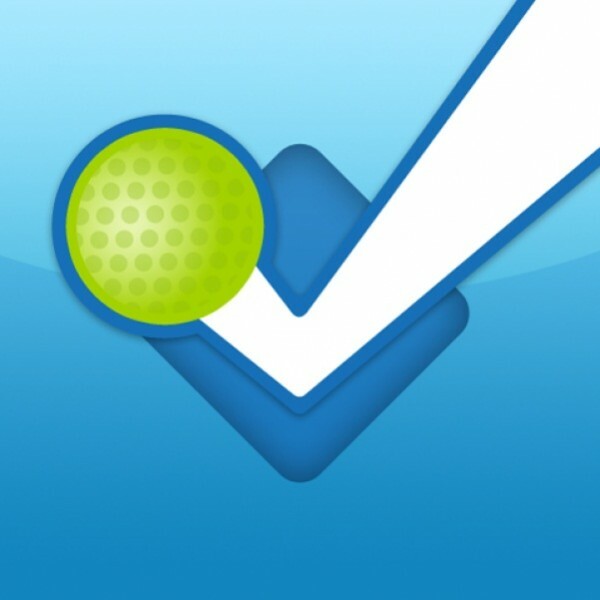 Foursquare, a fun and practical and not at all intrusive social network: we like Foursquare!